It's a bit of a scary world we live in for us parents of 2018. I often feel like we're kind of pioneers. We're on unknown territory. We didn't grow up in a digital world, but our children do. So how are we supposed to know what's best, and how do we guide or children safely through this brave new digital world? 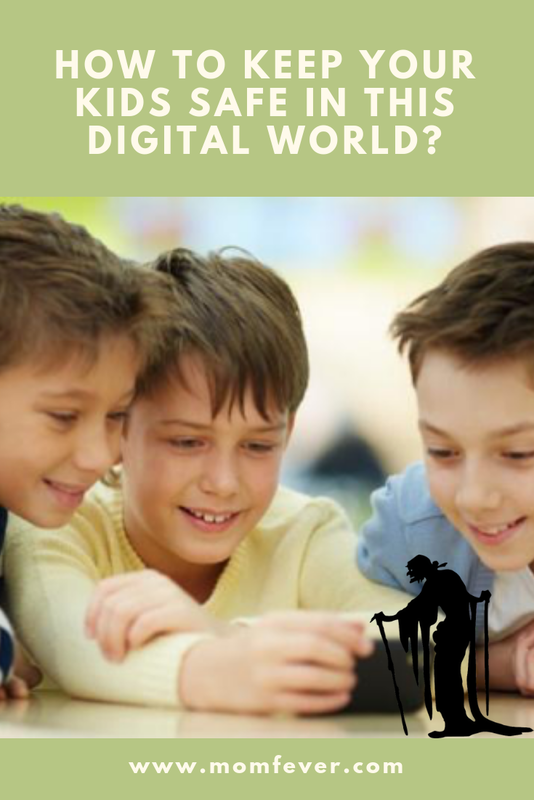 Today's children are always connected to the world through the Internet. They are probably more online than you are. The problem is that there are things on the Internet that you prefer not to encounter: sites that promote violence, sites full of hatred and pornographic sites that promote a distorted and biased conception of human sexuality. You cannot supervise every moment that they surf the web on a computer, let alone on a smartphone or tablet. This is where the parental control apps come into play, with the ability to filter unwanted content, limit the time of use and, in some cases, monitor interactions on social networks. Today, in this post, I enlist the best 3 parental control apps that help parents manage digital consumption of their kids. Have a look! A parental control tool that works only on your home computer is inefficient in this new multi-device era. FamilyTime app works on Windows, Mac, Android, iOS and Kindle; that's support! For $ 1.15 per month you can manage up to five children on five different devices. This awesome parental control system includes all the features you will need with an elegant interface. You perform all configuration and monitoring through the attractive parent dashboard of FamilyTime, which means you can manage parental control and monitoring from your own device and through the web as well. FamilyTime allows not only control of the access to the applications of the minors, but also allows you to adjust daily usage limits and to monitor everything that is done from the phone. In addition to that, FamilyTime app enables you to block the use of kids’ device from your smartphone. If for example, you want the children unable to use the device during the lunch hour or when they have to study, you simply activate auto-lock screen schedules in the app so that the device gets locked automatically. And you can do this at any given time, for a specified duration. 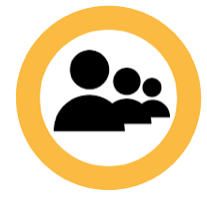 The central feature of most parental control systems is the Content Filter, which is the component that prevents children from accidentally (or intentionally) visiting inappropriate sites. FamilyTime’s content screener goes beyond what most products offer. FamilyTime is my best recommendation for parental control. The second entry in the list of best parental control apps in ContentWatch Net Nanny. The app is best known for its configuration and reports uploaded to the Web, and offers the best content filtering. 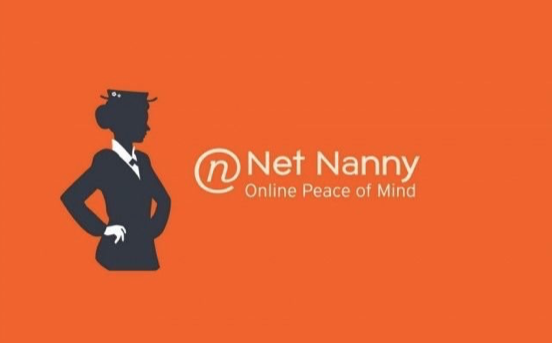 Net Nanny is made up of 17 potentially 'undesirable' categories. Yes, there were more before, but the creators of the software chose to reduce the list, based on user reviews. For parents who are not sure what each category contains, it is possible to click to replace the buttons with descriptions. For young children, all problem categories are blocked by default. For the older ones, some categories like 'Sexual Health' and 'Weapons' are not. Instead, children receive a warning message if they try to visit these pages. If they choose to continue the visit, a notification will be sent to the parents. In addition, your child may need to access certain blocked sites. Who knows, maybe his homework requires information about guns or gambling. You will then receive a notification by email. If you want to accept this request, you can create an exception on the online console that will take effect directly. 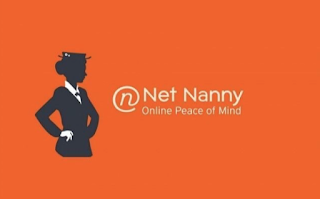 Net Nanny app supports Windows, Mac, and Android based systems and offers web-based configuration and reports with powerful filtering, access to Internet usage time on multiple devices, email notifications and application Control for Android. The app offers, as a separate product, a monitoring of social networks, called 'Net Nanny Social'. There is a wide range of 'behaviours' in what we call monitoring and parental control programs. Some of them settle down discreetly, just to spy on your children, which is a little scary. Symantec Norton Family, encourages parents to engage with their children to let them know what the rules of the house are. This excellent service works on Windows, Android and iOS, although the protection on iOS is somewhat limited. Like ContentWatch Net Nanny, Norton manages all configurations and reports on an online console. Only a local application on each device allows you to apply rules and monitor activity. Norton emphasizes that parents should communicate with their children and not just try to monitor or control them. The configuration settings you apply online are reduced to a set of house rules that children can easily understand, such as 'The websites I visit can be monitored' or 'My time on the tech device can be restricted.' The online console has two main pages, 'The Rules of the House' and 'The Activity'. On the first page, you configure how the product will manage and monitor the usage of each device of your child. The second page allows you to view Norton monitoring results wherever you are. In addition, a summary tab gives you a quick view of the most visited sites and categories, device usage time, popular email contacts, and a cloud of search words used. Other tabs will allow you to get more details. So thank you Brooke for telling us about these 3 parental control apps. 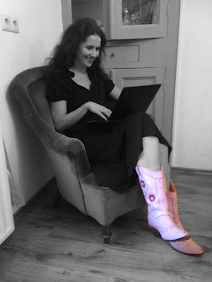 I like the idea of having some help in protecting my childeren on the world wide web. I can't be everywhere all at once. However, I totally agree with the people from Norton: it's also important to talk with our children. Not just monitor them. So I don't think you should just install one of these apps and be done with it. I feel it's important to talk with your children about why you're using the parenting control app, and tell them how to take care of themselves online. You may find this article interesting too. It's all about how we may become more stupid by the minute because of our screentime.... Herr Spitzler, unpopular among kids. Do you use parenting control apps?